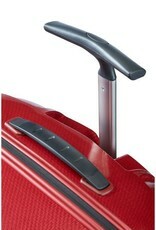 • Made with Curv® material: extremely strong and incredibly light. 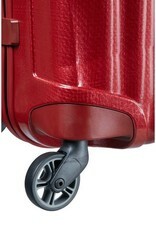 • Four, multi-directional "airflow" Spinner wheels allow 360 degree upright rolling in multiple directions. 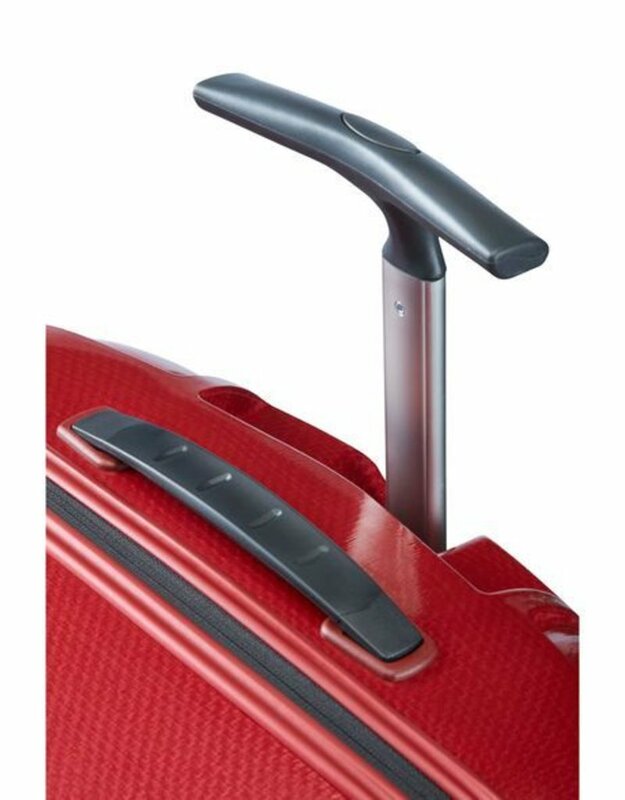 • Rolls upright so there is no weight on your arm. 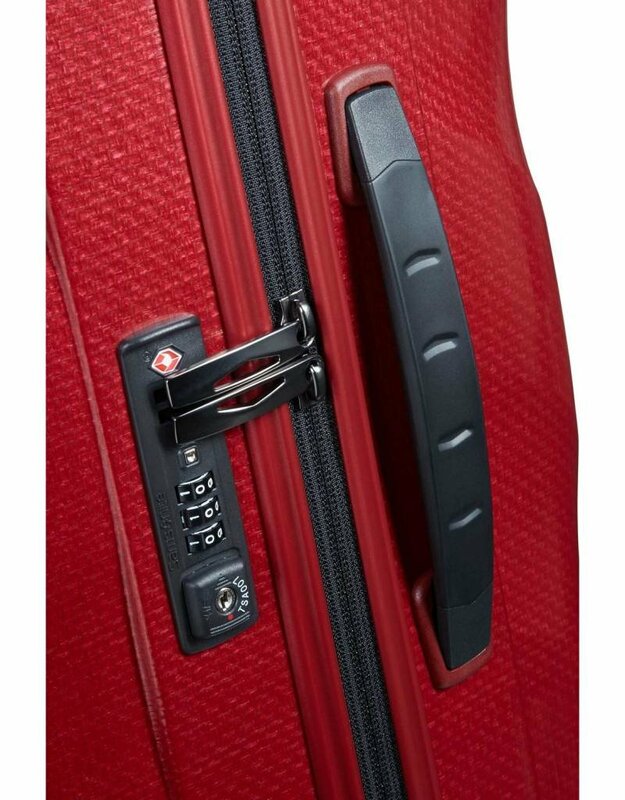 • Integrated TSA combination lock provides additional peace of mind when checking belongings. 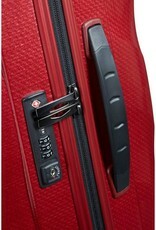 • Split case design with cross straps and divider panel help keep contents from shifting en route. 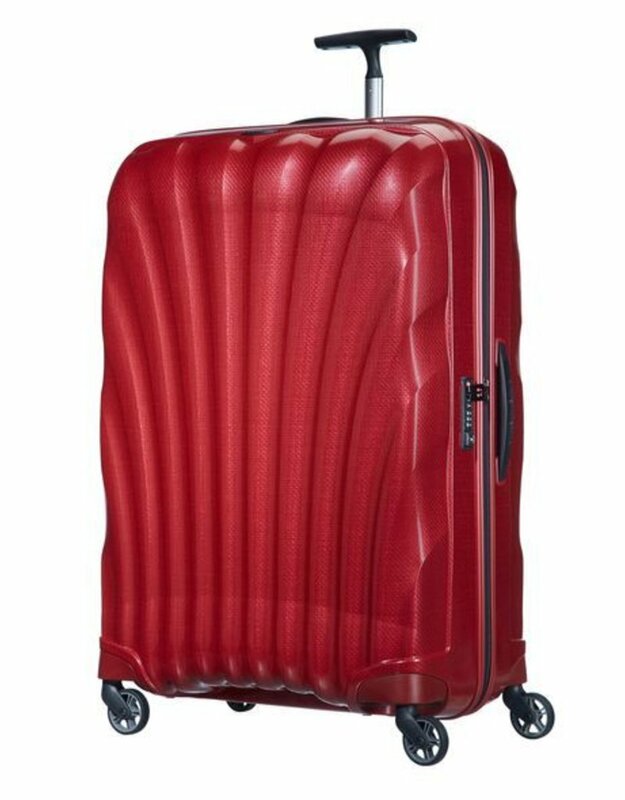 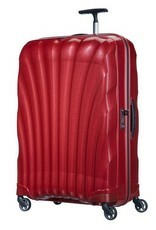 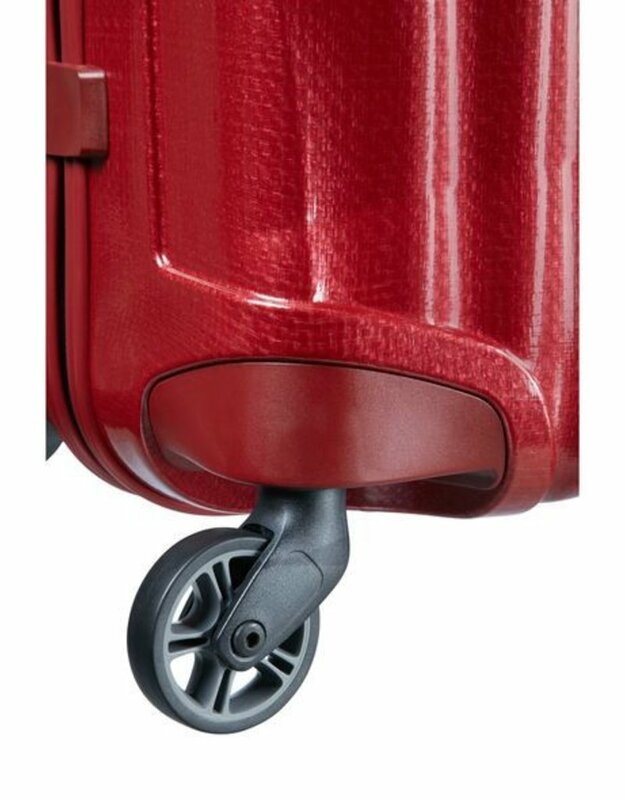 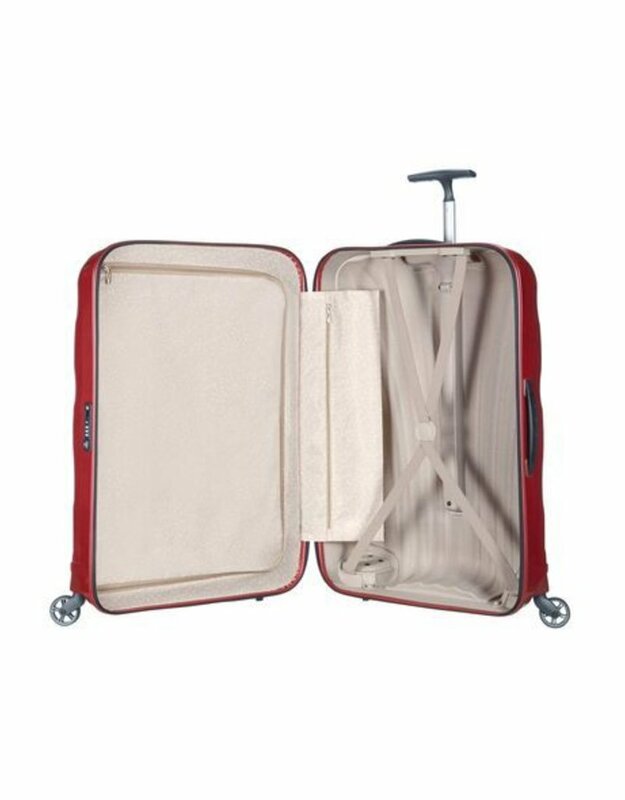 • Re-shaped elegant carry handles and hinges, lighter wheels and zipper extrusion. 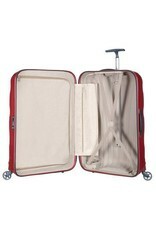 Body Dimensions: 30.0" x 20.0" x 12.0"
Overall Dimensions: 30.0" x 20.0" x 12.0"